Almost every day now we’re seeing announcements of new electric vehicles arriving very soon. Although they’ve been around for a while now – the Chevrolet Volt is now entering its 2nd Generation, and the Nissan Leaf, which has been around since 2012 will be all-new for the 2017 model year. Ford have the Fusion, Focus and C-Max plug in/hybrid models and don’t forget the leader of hybrid cars/SUV – Toyota, as well as Tesla, Kia and now Hyundai. It’s getting to the point that we’re going to have an abundance of electric vehicles to choose from in 2016 and 2017- and that’s a good thing. So why all this bombardment? 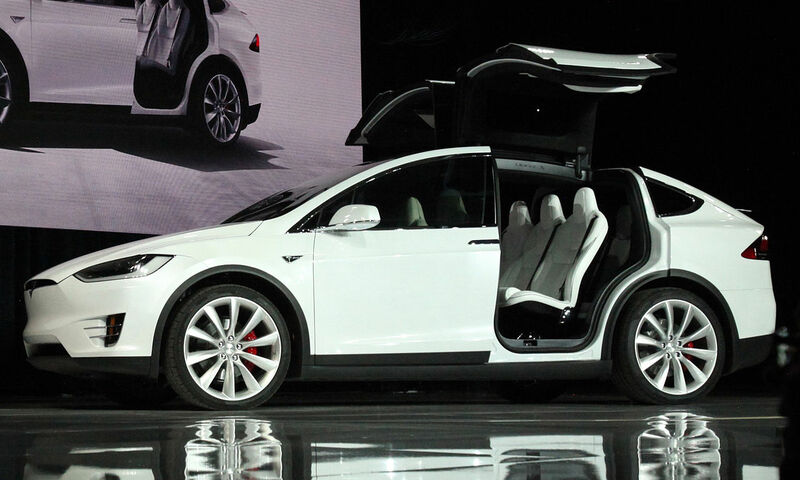 Why are so many manufacturers jumping on the Electric Vehicle Bandwagon? The biggest obstacle until now has been the limited range of electric vehicles. Who wants a car that only goes 84 miles (135 kms) – best-case-scenario (from Nissan) between a re-charge?! A re-charge that can take up to 20 hours when charged from 110/120 Volt outlet!! The Nissan Leaf is great if you never leave town, with its entirely useless 84 miles (135 kms) range (the EPA has it pegged at an even worse 75 miles/121 kms). If I left my house heading for Toronto – about 1 ½ hours away with bumper-to-bumper traffic I’d just about get there, but not home without a re-charge – talk about ‘range anxiety!! Nissan are touting the ‘NEW’ 2016 Leaf will bump it to a “whopping” 107 miles (172 kms), so I’ll definitely reach Toronto, but still have to charge it to get home after spending the night in a hotel. At the NEC show in Vegas on January 7th this year, GM took the wraps off the all-new Chevy Bolt electric vehicle, along with a terrific price of $37,500 (under $30,000 with government rebates). Combined with a 200-mile range (320 km), the Bolt has fast-charging capability and can achieve an 80% charge within an hour – that is definitely a game-changer. The good-looking 2017 Bolt hatchback will be hitting the roads sometime in late 2016. On the same day as the GM announcement, Hyundai also announcing the IONIQ: the world’s first car that is available in your choice of: Electric (EV), a plug-in hybrid (PHEV) or hybrid – all available in a single body type. While Hyundai made the announcement of the EV version of the IONIQ, it will launch the hybrid version first – with no projected launch of the EV model. While an EV vehicle is the only true electric vehicle, a number of manufacturers are combining an electric battery with a supplemental gasoline engine. There are a number of plug-in hybrids available right now. 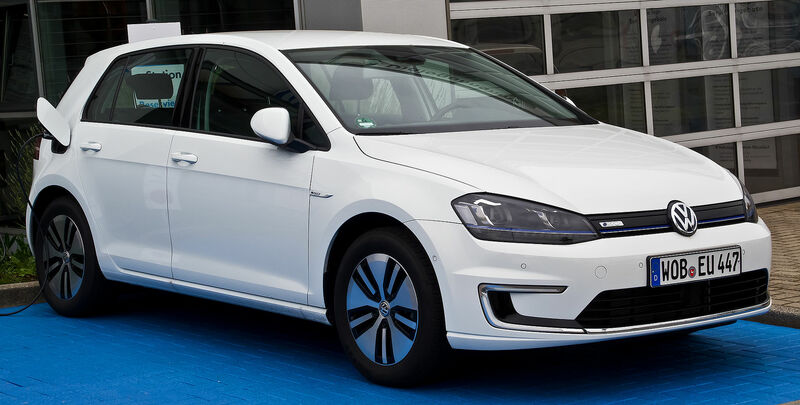 What is a plug-in hybrid? Well in most cases it’s an electric vehicle that also has a small gasoline engine that works in tandem. For example the Ford C-Max Energi can drive up to a ‘whopping’ 20 miles in electric mode only and then the engine kicks in – disconnecting the electric motor to increase the range to 620 miles. Once the full extent of the battery is used up the car switches to gasoline only, while it continues to re-charge the battery whereupon it re-engages the battery. Sounds complicated, but it all works seamlessly and it eliminates the worry of running out of electricity. 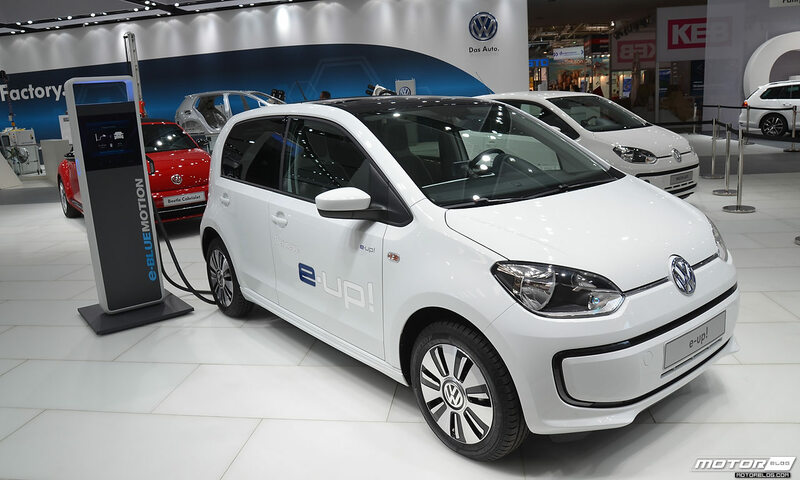 It can operate in EV mode only if you switch it to “EV Now” mode, whereupon it uses only the battery and an electric motor to power the vehicle – locking out the gasoline engine. However when driving purely on battery and electric motor, the total power is reduced from 195 to 125 hp. 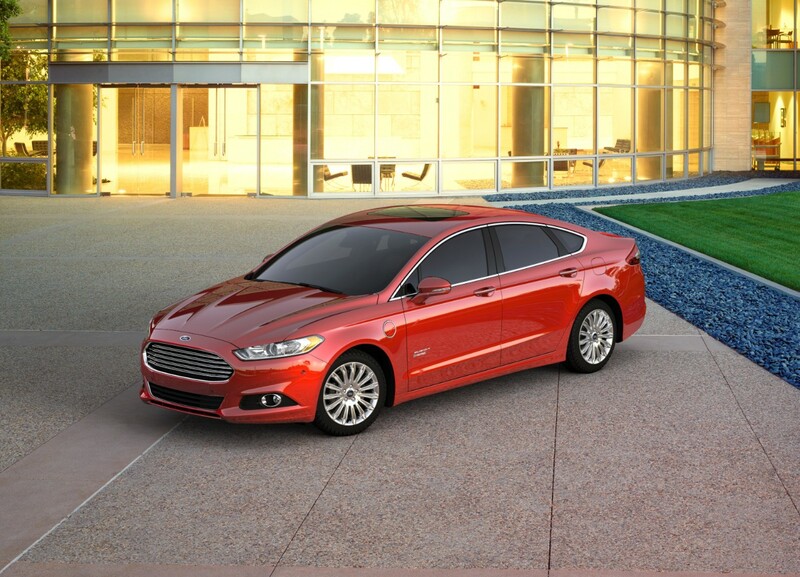 Ford currently sells three electric cars: the Fusion is available as a hybrid and plug-in hybrid (Energi), the C-Max is available as a hybrid and plug-in hybrid (Energi) and the all-electric Focus. The 2017 Ford Focus Electric is just the first of the 13 new electric cars from the Blue Oval, and to prove they are fully committed to electric and hybrid model vehicles they’re projecting 20 of them by 2020. In just five years, more than 40% of their models will come in electrified versions. The next generation of the 2018 Nissan Leaf is on the way, with Nissan aiming for a 300-mile (480 km) range – that’s going to change peoples’ attitude and outlook, but don’t expect that all-new car until sometime in early-mid 2017 at the earliest – along with the other 22 plug-in models that have been announced to arrive before the end of 2017! Who else is coming out with electric vehicles? According to BMW Blog, the next-generation 5-Series will be available with two plug-in hybrid models, dubbed the 530e and 540e. Mercedes-Benz and Audi have also announced future models. Chrysler just announced the All-New Pacifica will be available with a hybrid model with an estimated range of 30 miles (48 kms) solely on zero-emissions electric power and a city range of a staggering 97 Imperial mpg equivalent (MPGe) (2.9 Le/100 km) based on U.S. EPA standards. 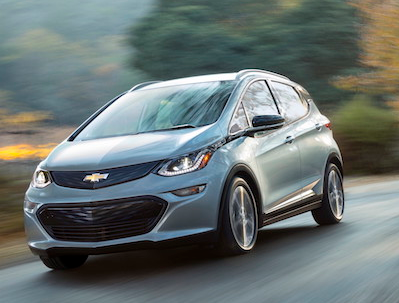 GM have gone a long way to getting people to really consider an EV with the 200-mile range of the Bolt and if that is a success you can bet more will come, not only from them but others as well. Getting well above the next-to-useless 100 mile range is the key that will unlock the range anxiety that we have right now. The much-anticipated Tesla3 is going to have a projected all-electric range of 250+ miles taking the reach even further. Thanks to Tesla committing to build and supply a network of Supercharger solar-powered power stations across North America, Europe and parts of Asia to re-charge a dead battery to 80% full in around 30 minutes – travelling in an EV will soon become the norm and not the exception. Tesla’s future plan is to partner with other EV car companies so any EV can stop at a Supercharger stations and re-charge – for free. But the fly in the ointment is BMW and Nissan. They’ve gotten together and have established 120 electric stations across 19 states so far. Are their plug/systems compatible with the Tesla Supercharger? It doesn’t appear to be the case. Re-charging is free, but they should all be working in harmony – not opposing each other. The manufacturers HAVE to get together and get a standard plug/charge connection that everyone can use… the last thing we need is another Beta/VHS (or HD/Blu-Ray) war!! The Ontario government just announced (Dec 2015) that they will be installing similar stations around the province in order to speed up the purchase of electric vehicles – thereby eliminating the chicken-egg situation. There was no word on the compatibility, but free electricity is certainly a great sales point!! Unfortunately, as I write this… gasoline and diesel prices are falling virtually every day. At the moment oil is sitting in the $30/barrel range and news outlets are predicting it could drop to $10/barrel in 2016. How this will impact the sales of EV’s in the immediate future is anyone guess. For someone that grew up in the U.K., my first experience with an electric vehicle was riding on a milk float delivering milk to peoples doors at 5am. Right then I couldn’t understand why cars weren’t electric. Electric milk floats have been around in abundance since the 1960’s but it’s only now the momentum has shifted to everyday transportation for the masses. I for one can’t wait to see what the future will bring as EV will undoubtedly compete head to head with gasoline-engine vehicles. 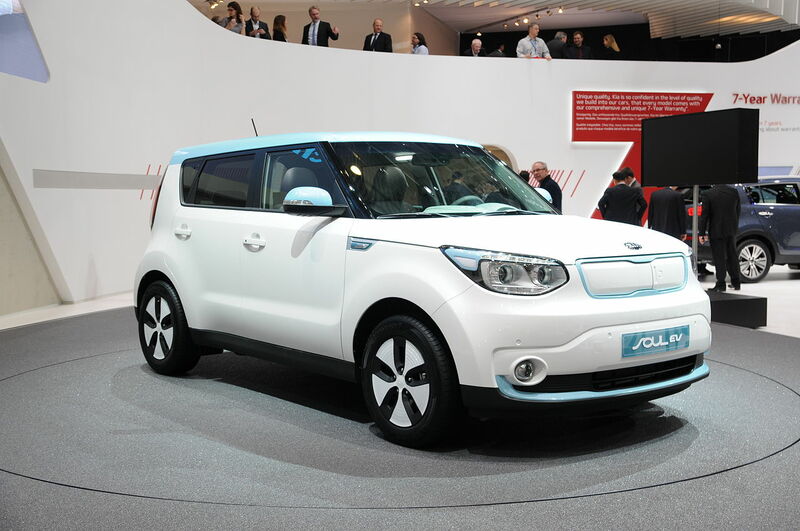 Kia Soul EV. Has been around for approximately a year now but it only gets 92 miles (149 kms) on a full charge – still not enough to leave town with. While its 240V charging allows for a full charge in approximately five hours, the more useful DC Fast Charge at 33 minutes to get an 80% charge from empty is very useful, but the port is for attaching at your home, not exactly on-the-run handy, is it? Ford Focus Electric. Range: 76 miles (122 km). Charge Time: 18 – 20 hours when charged from 120 V outlet or 3 – 4 hours from 240 V outlet. The 2017 Ford Focus Electric will start production late this year with a battery that has a 100-mile (160 km) range…still mediocre if you want to use other than around town. 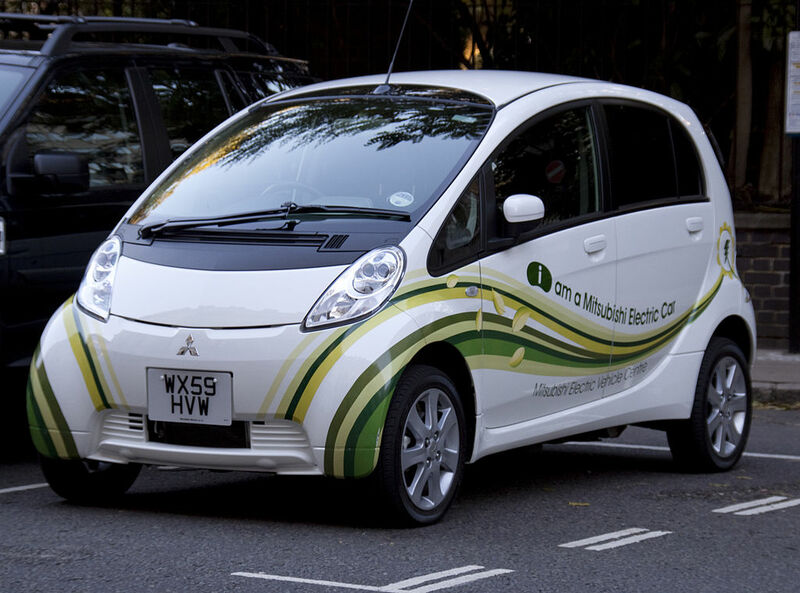 Mitsubishi i-MiEV. Range: 106 miles (170 km) Charge Time: 7 to 14 hours when charged from 120 V household -depending on the type of power and 30 minutes when charging from a quick charger system (80% charged). 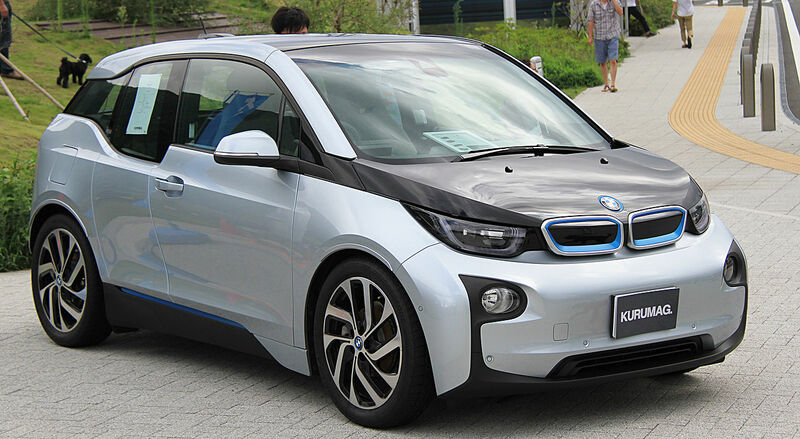 BMW i3. RANGE: 81-99 miles (130 – 160 km) Charge Time: 4 hours with the 240 V charging unit or less than 30 minutes at public DC charging stations (80% charged). A gasoline-powered range extender option is available to increased range to 150 to 190 miles (240 – 300 km). Chevrolet Volt RANGE: 420 miles (676 kms) using battery + gasoline engine. Charge Time: 13 hours using 120 V, or about 4½ hours using the optional 240-volt charging system. The Volt uses the engine to charge the battery that actually drives the car and can run up to 53 miles in electric miles alone. GM has had limited success with sales of the Volt, but the Bolt could help inject some much-needed attention to its cause.